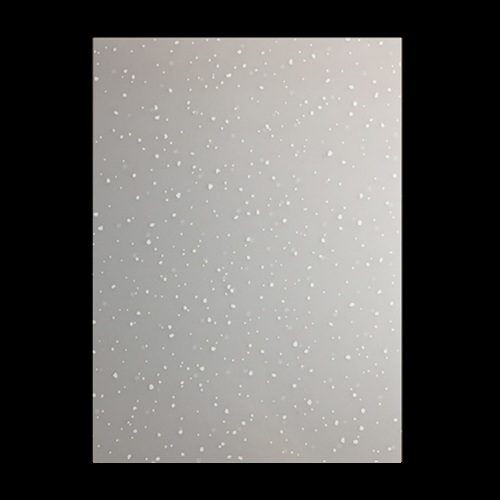 For a magical, snowflake veil effect you can use this A4 sheet of snowfall acetate as a wrap to create the most beautiful snowy scenes on your Christmas cards. This acetate is also perfect for creating windows and apertures in cards and projects. Terrific item which will enhance my Christmas cards for this year - great fun on some of the various styles. This is an item I have never purchase before, but it is absolutely lovely and will enhance my Christmas cards for this season.